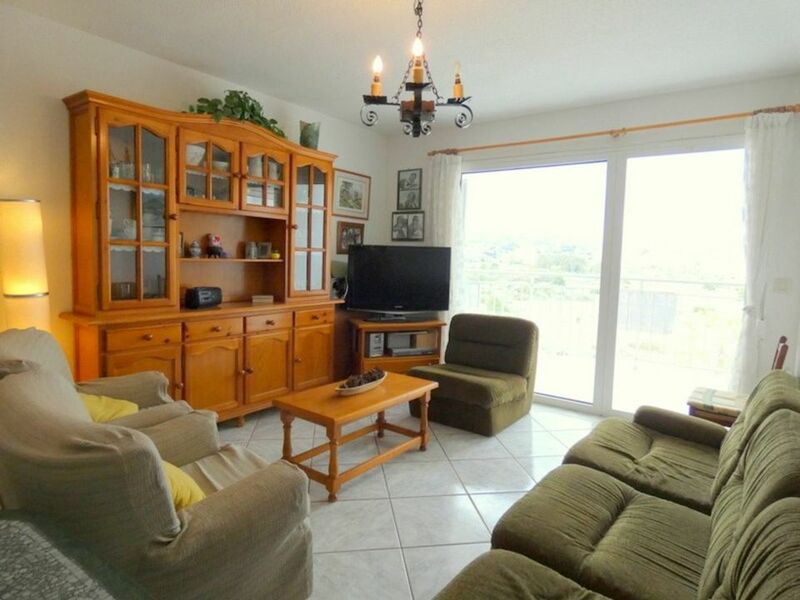 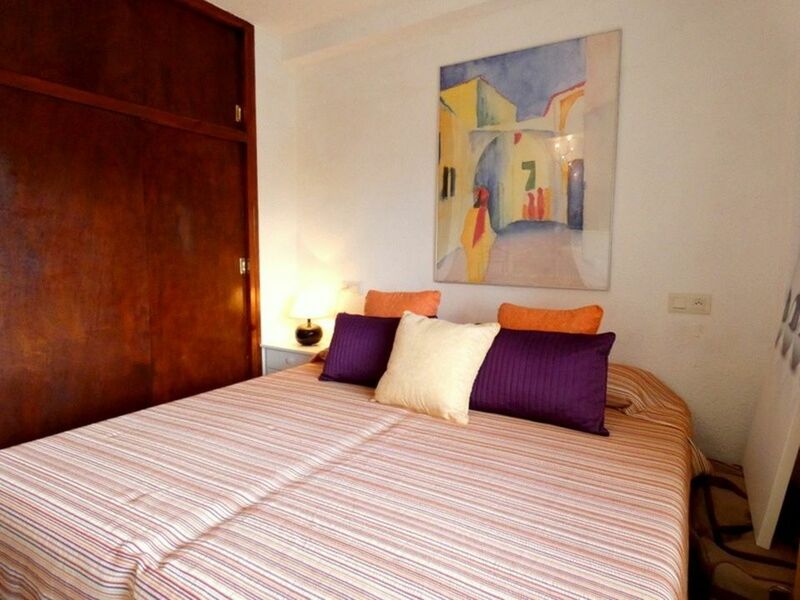 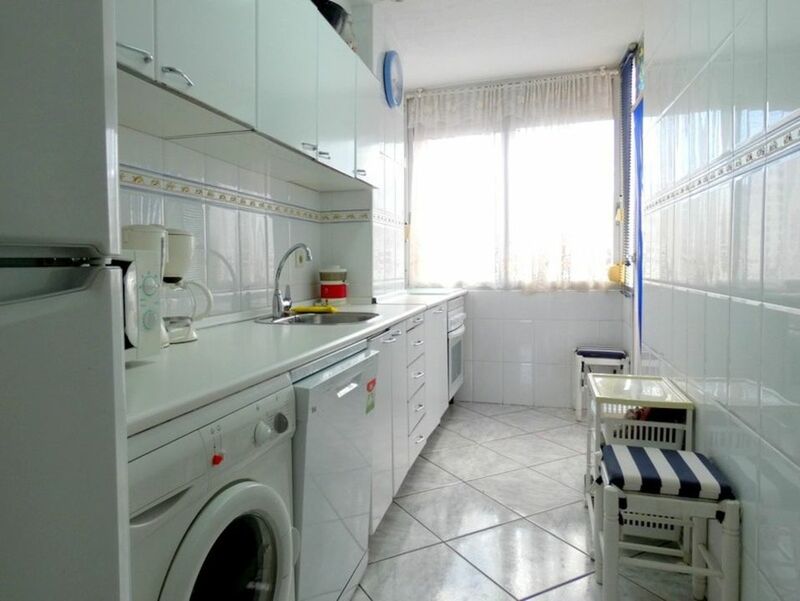 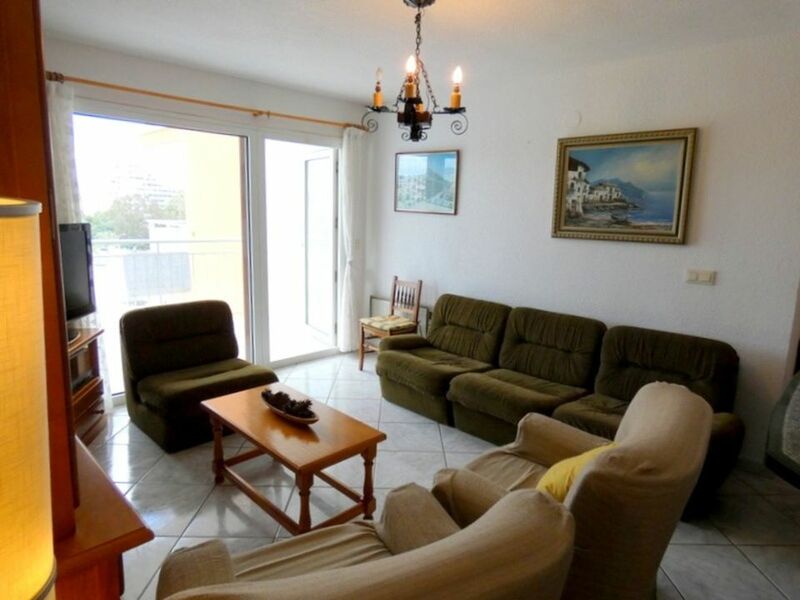 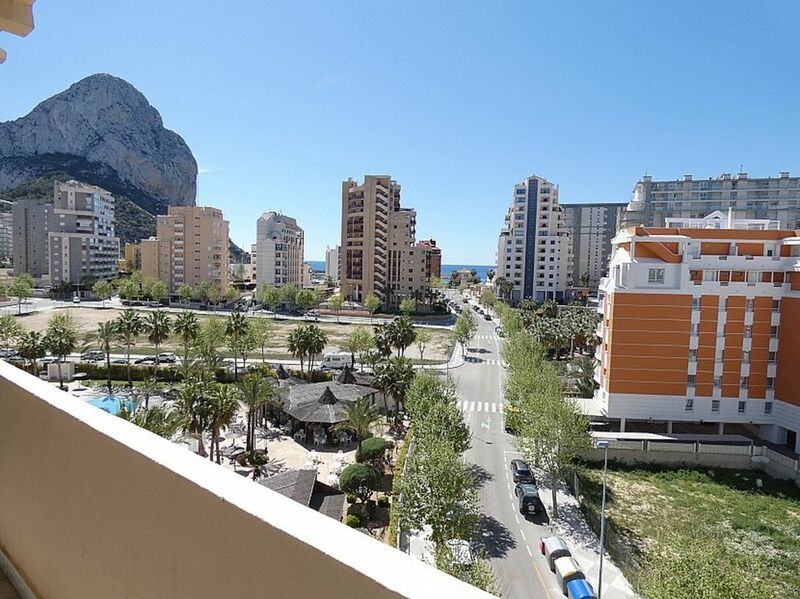 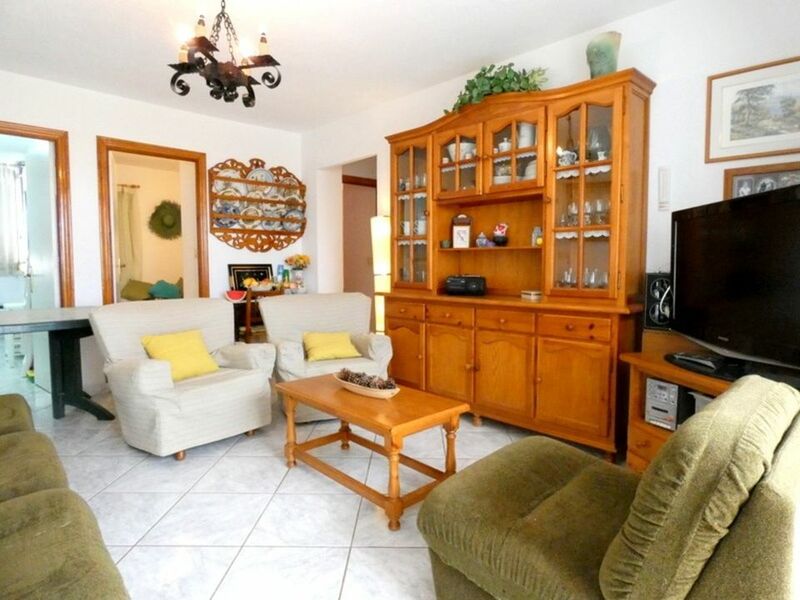 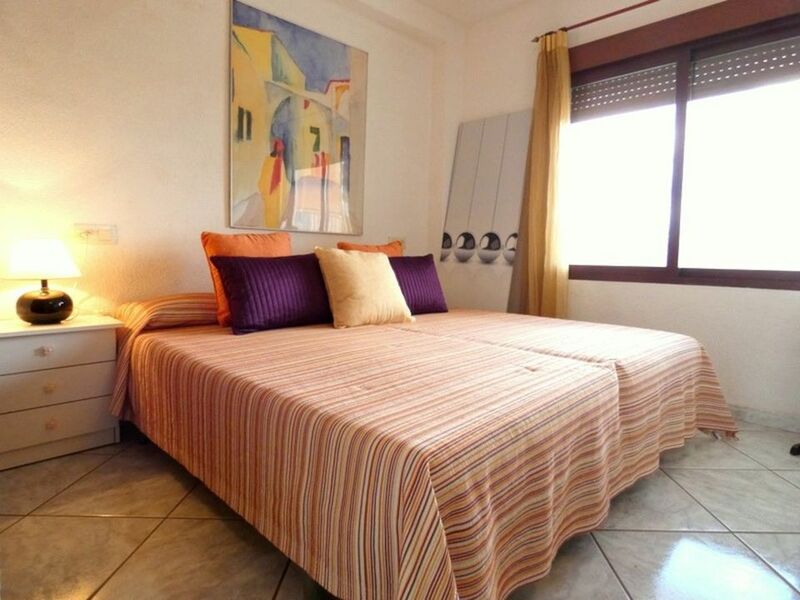 This charming 3 bedroom, 1 bathroom north-west facing apartment is situated in the popular resort of Calpe. 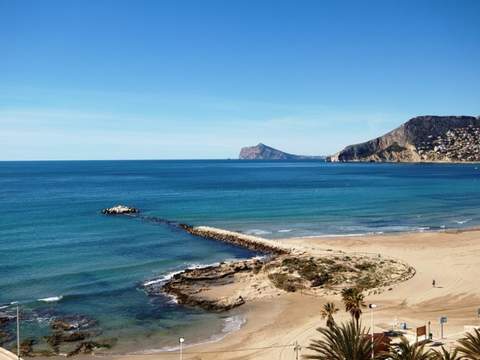 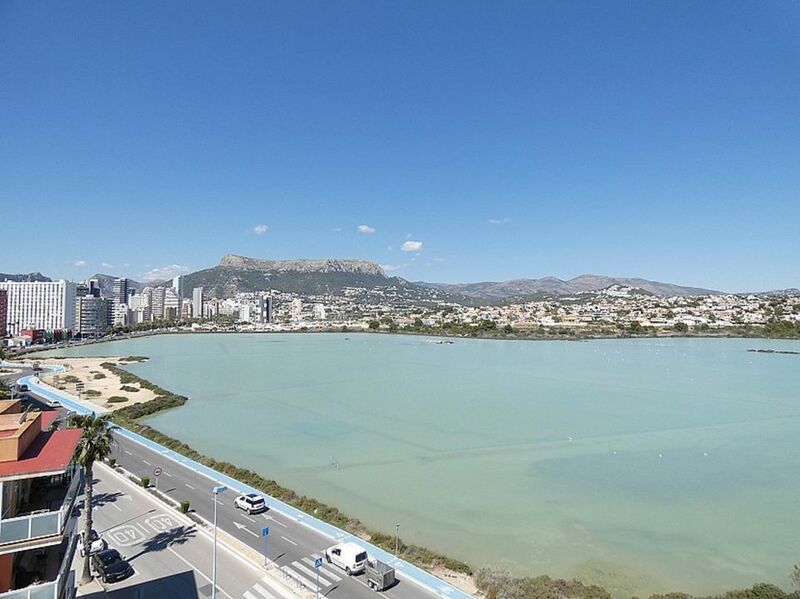 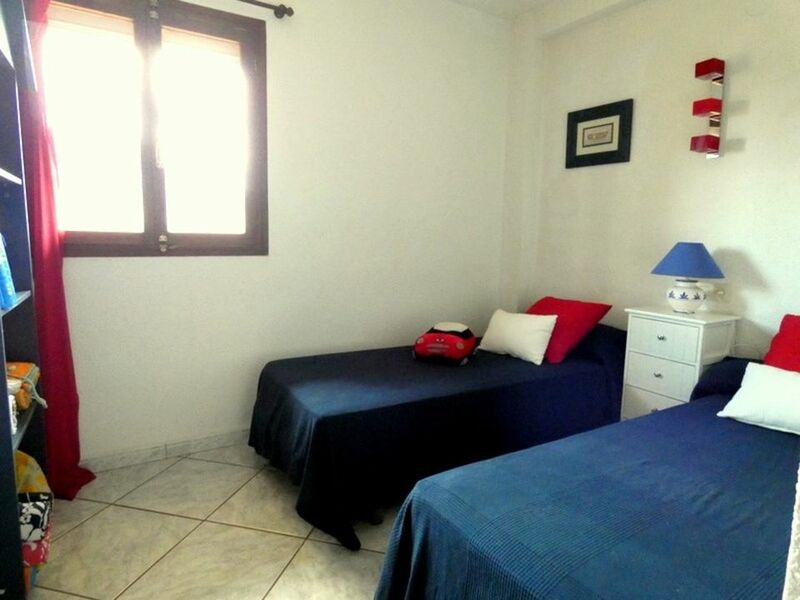 Just a short 1.9km to the town centre of Calpe, which is home to a whole host of schools, shops and all local amenities. 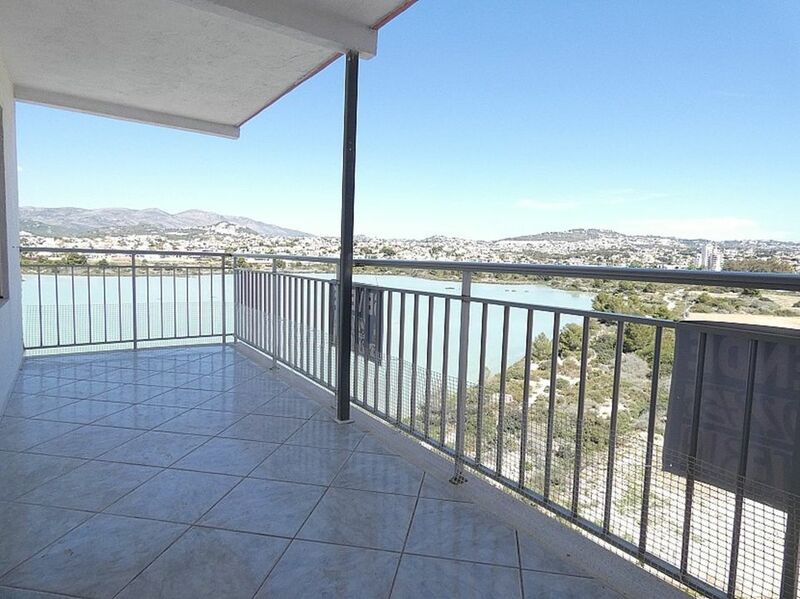 We think – “This property is great value and would make a fantastic holiday home or rental property in a great location within easy walking distance of the beach."